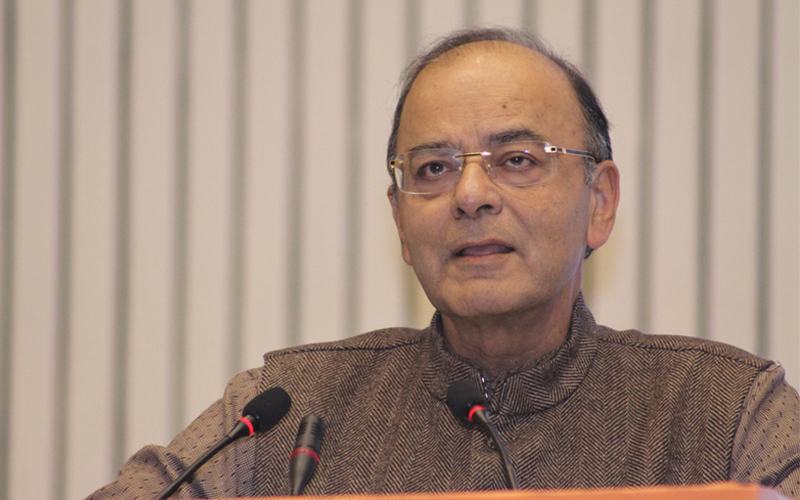 India intends to follow the glide path as far as the fiscal deficit is concerned, the finance minister, who is scheduled to present his last full budget in February ahead of next general elections in 2019, said. “The last three years we have an exemplary record as far as maintaining that glide path is concerned. We intend to move on that track,” Arun Jaitley said on Thursday while addressing a leadership summit organized by local media The Hindustan Times. India aims to trim the fiscal deficit to 3.2 percent of gross domestic product in 2017/18 compared with 3.5 percent in the previous year. Jaitley also said the government will focus on spending more in infrastructure and rural sectors.